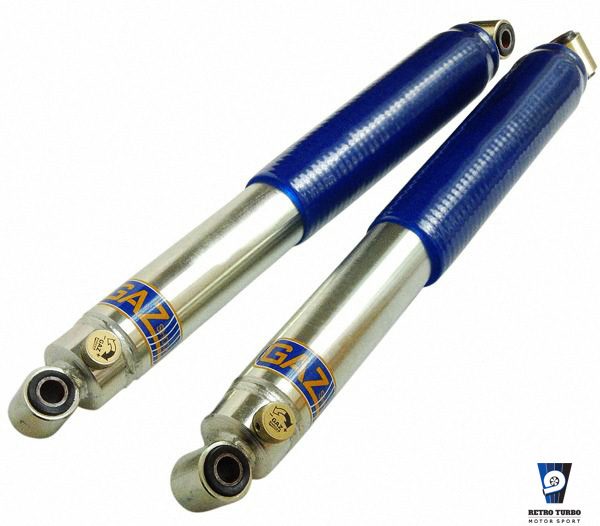 Volvo 740 Series GAZ GT adjustable dampers. These telescopic dampers will enhance your classic Volvo handling capabilities. This unit can be built in various open and closed lengths and will adjust bump and rebound off a single control knob. 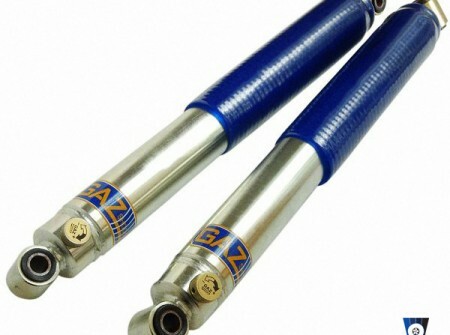 GAZ GT series offers 20 point adjustment. Item is new and comes as set of 2 dampers. As well you get 12 months GAZ warranty! By purchasing this product you agree to our T&C found here. 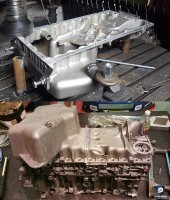 Get in touch for your requirements through contact form. We deliver world wide! Please note that dispatch time can take up to 4 weeks. SKU: 740GAZrearShock60. Category: Shocks, Volvo 740 940 Series Parts.